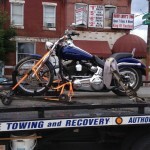 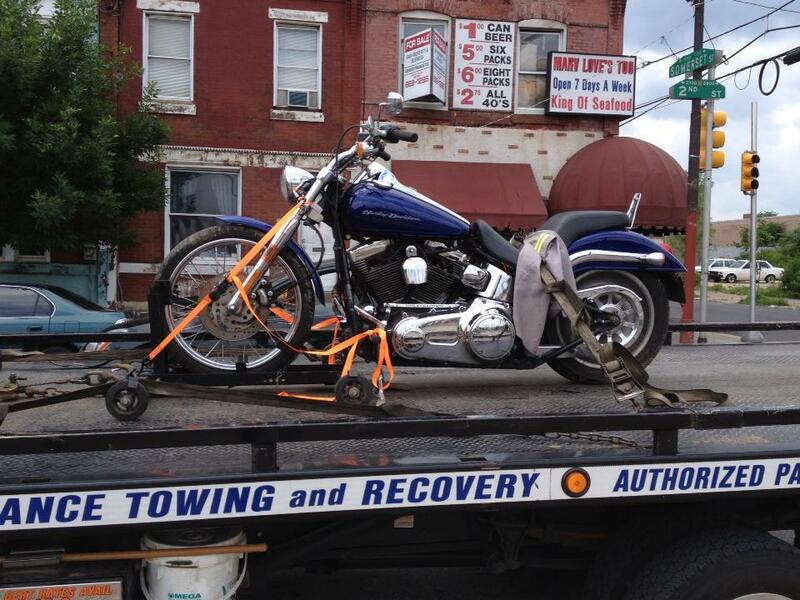 Specialty Towing Services. 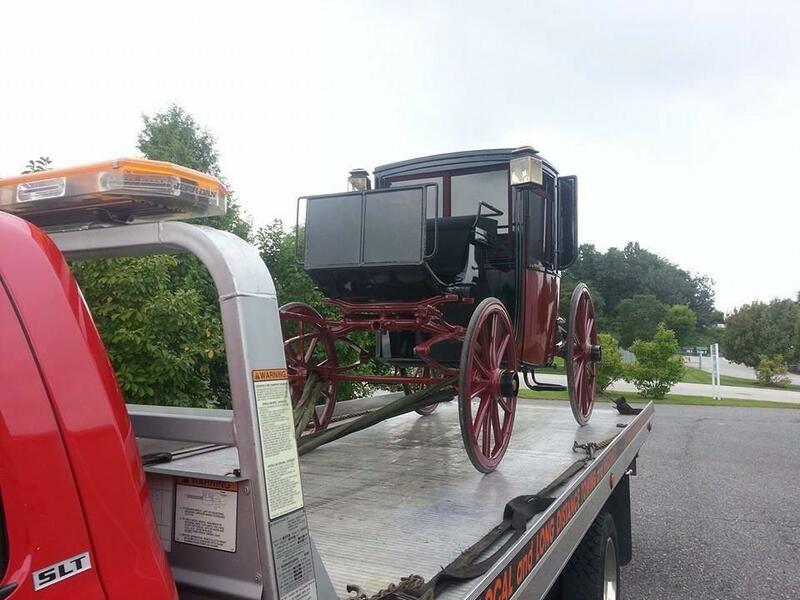 Most people know Abel Towing for the big things we tow but tractor trailers and heavy duty equipment are not the only thing we tow. 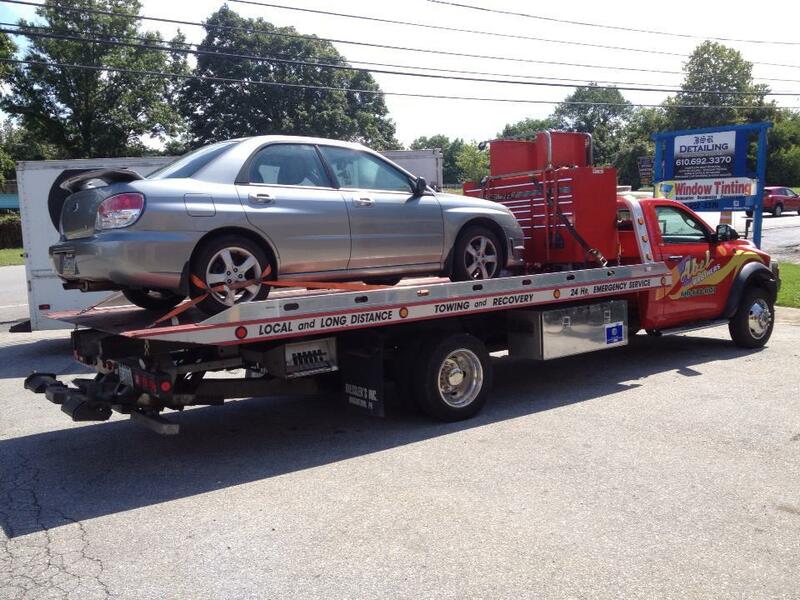 We specialize in towing valuable equipment, cars, motorcycles, boats and more. 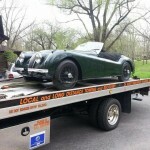 Many of our clients show antique cars, trucks and motorcycles. 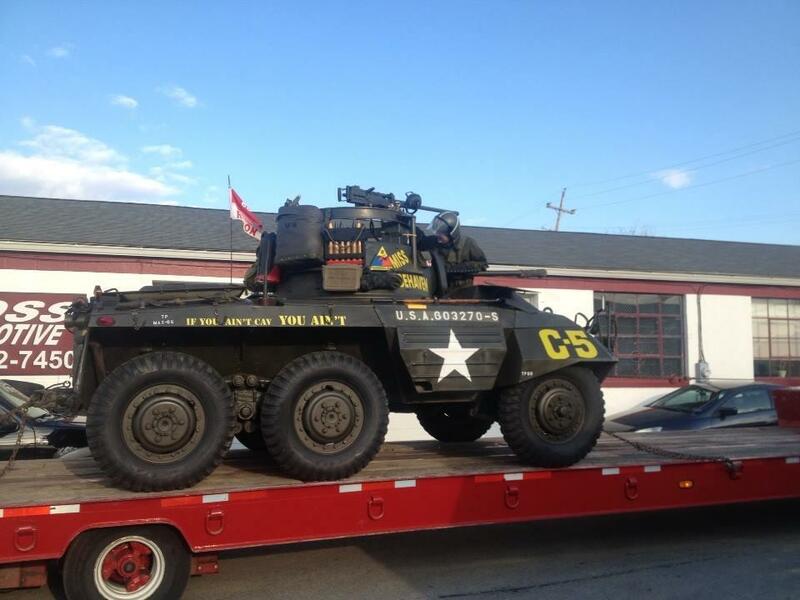 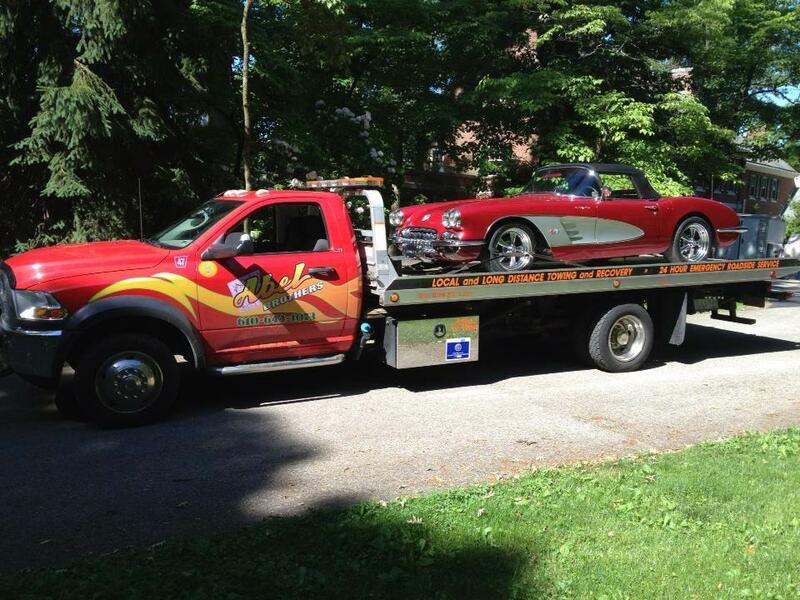 We take great pride in moving highly valuable motor vehicles and getting them safely to their destination. 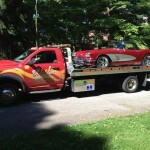 Expert Exotic Car Towing. 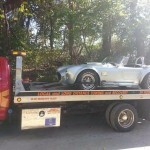 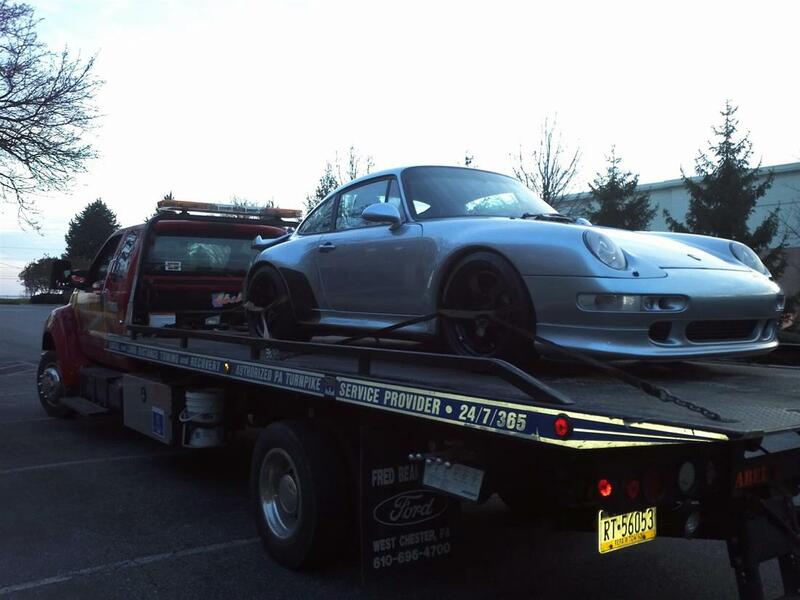 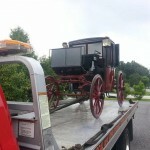 Abel Towing is experienced in towing rare, exotic and classic vehicles. 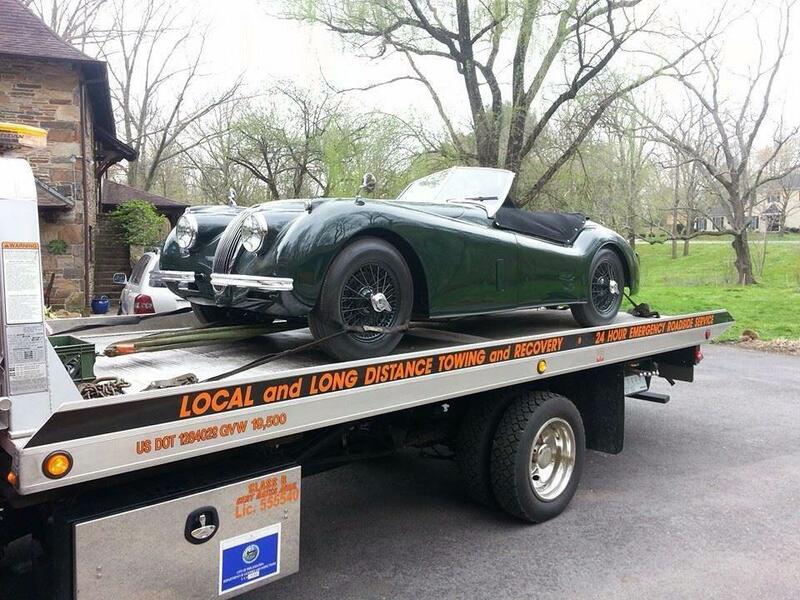 Our strap-only towing services deliver a no metal-on-metal towing experience ensuring for both a safe and scratch-free ride for your classic car. 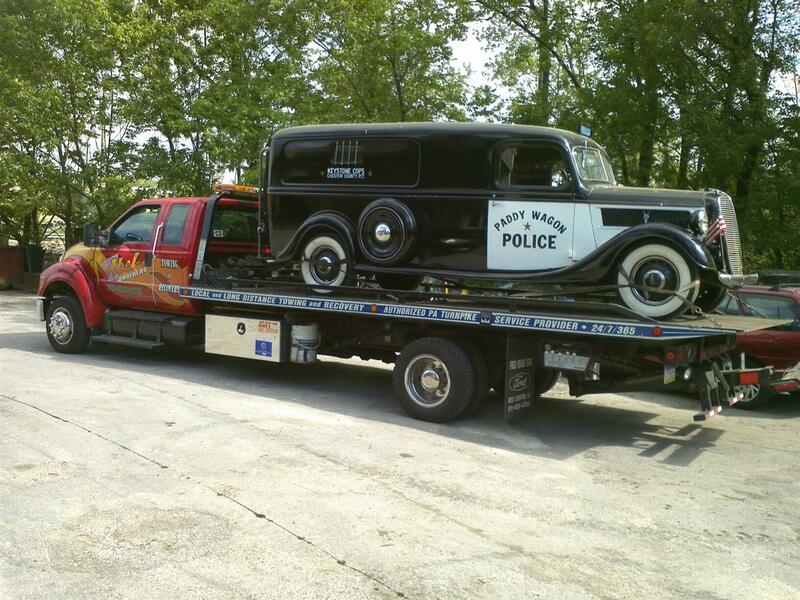 Each classic vehicle is unique and requires an individual approach to towing. 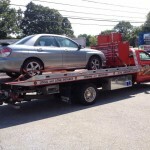 Abel Towing is a certified towing specialist for: Tesla Motors, Mercedes Benz of West Chester, County Corvette, Lexus of Chester Springs, Performance Automotive, Acura, Infiniti, BMW and others. 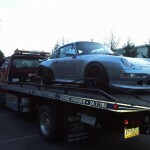 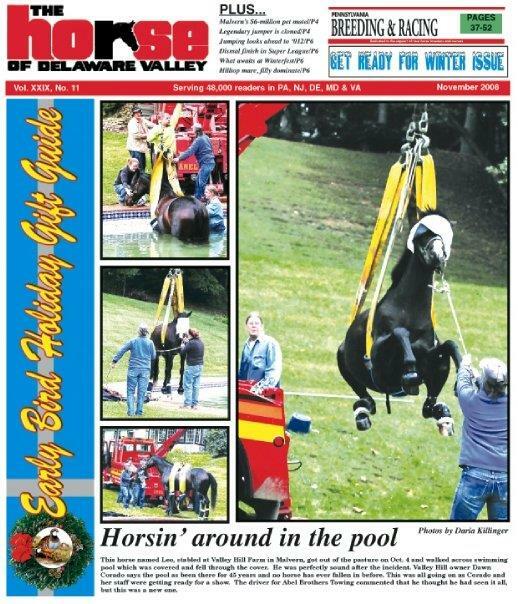 Best Trained Towing Operators. 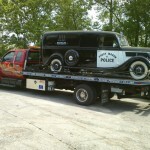 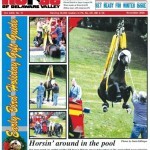 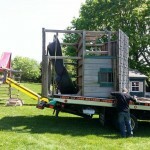 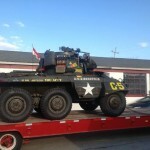 We have the best trained and most experienced operators in the area. 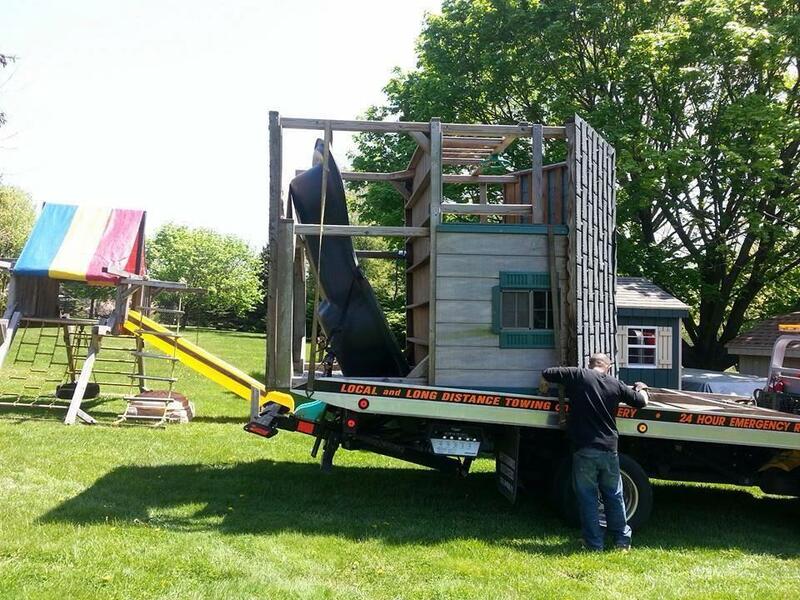 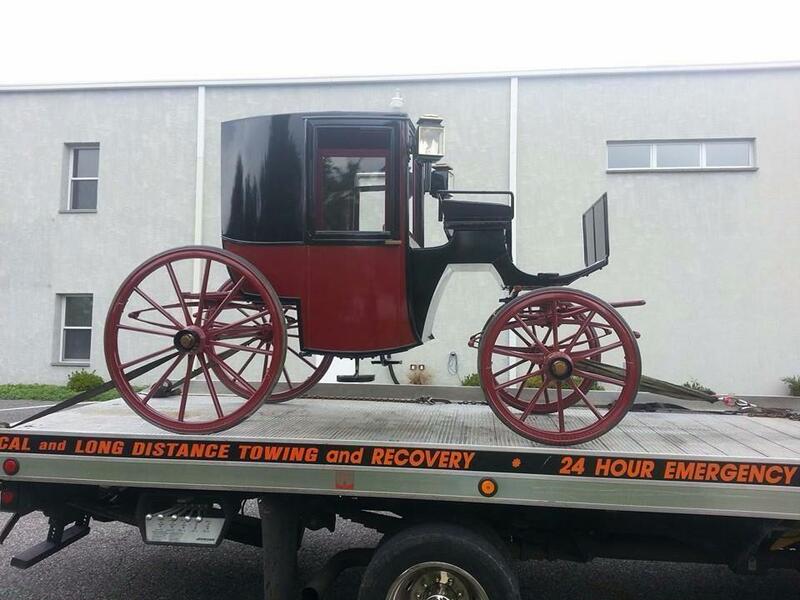 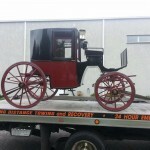 Abel Brothers Towing is the expert towing company in Eastern Pennsylvania that specializes in antique and collectible cars. 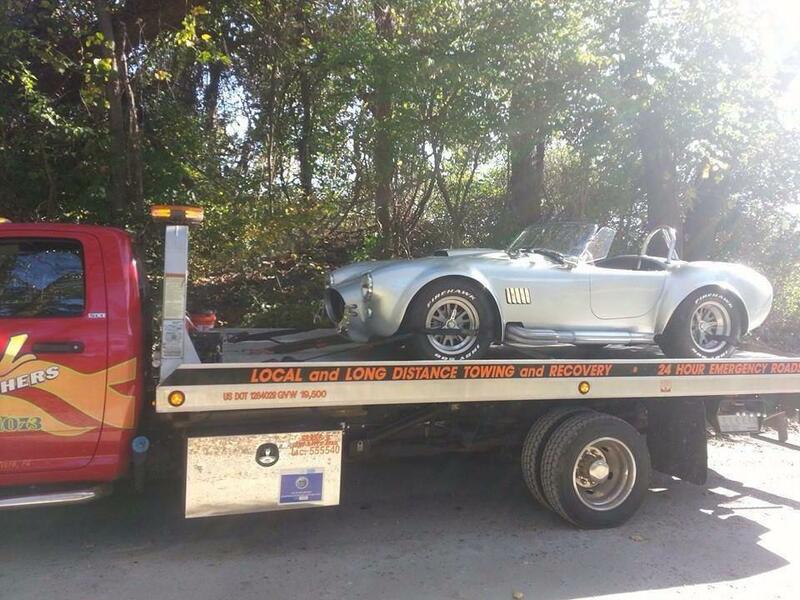 We tow all types of rare and collectible vehicles and use only nylon bridles and straps to ensure your car is handled with expert care.